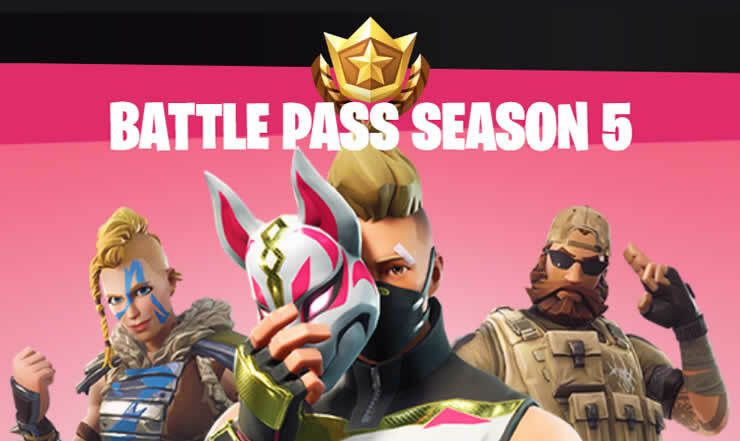 Fortnite Battle Royale – Challenges of Week 3 in Season 7 are known. We have all solutions for you. 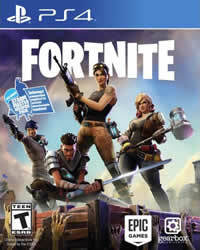 Fortnite Battle Royale – Challenges of Week 10 in Season 6 are known. We have all solutions for you. 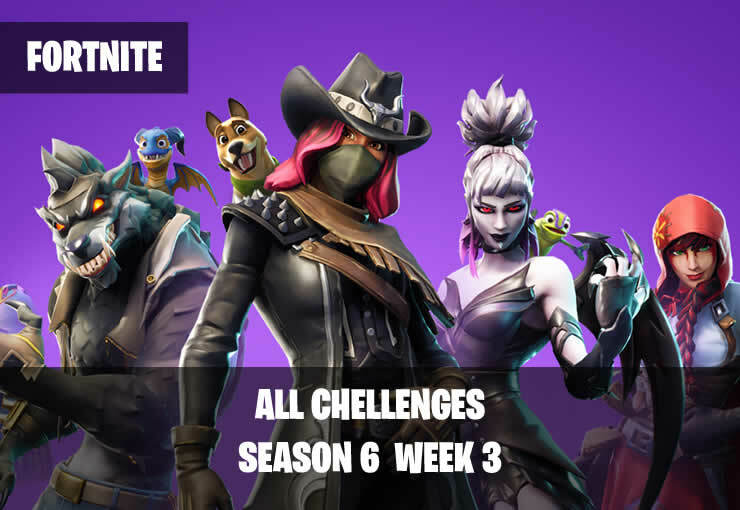 Fortnite Battle Royale – Challenges of Week 3 in Season 6 are known. We have all solutions for you. 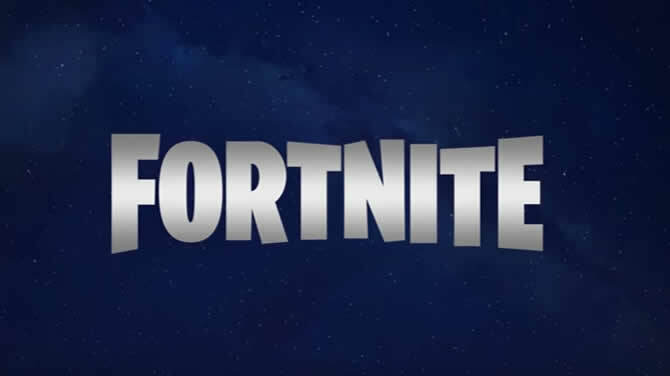 All challenges of the third week to Fortnite Season 5 revealed – Leak reveals first details!